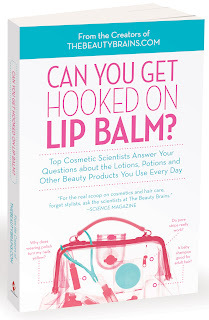 The lovely ladies from www.thebeautybrains.com gave me the opportunity to read/review their new book Can You Get Hooked On Lip Balm? 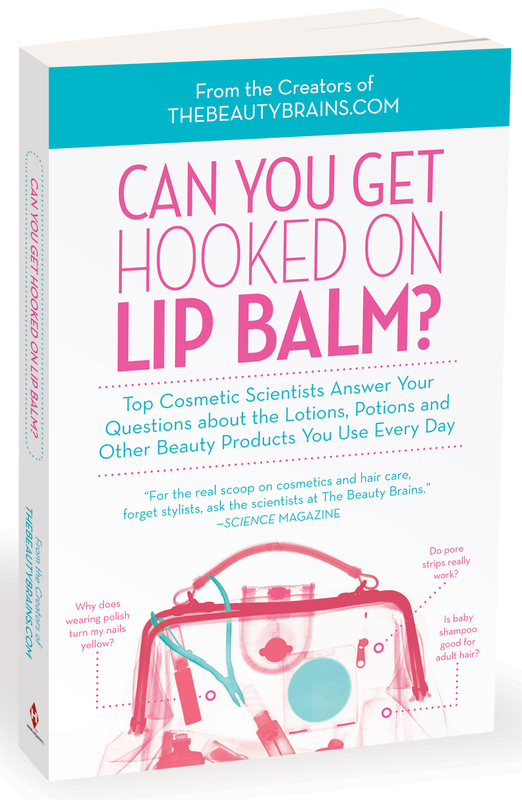 This informative book cuts through the confusing, misleading, and sometimes false information that beauty companies bombard consumers with and provides scientific answers to hundreds of questions about cosmetics. 1. Curling Shampoos Don’t Work! 2. Wearing the right fragrance can actually make people think you have lost weight. 3. While brushing your hair does temporarily help distribute natural oils, in the long run brushing “100 strokes every night” strips layers of cuticle and weakens hair. 4. There is no proof that tourmaline flat irons perform any better than the less expensive non-ceramic versions. 5. Sunscreen is one of the best cosmetics you can use to keep your skin looking young and wrinkle-free. 6. Spit on a zit may not be an old wives’ tale after all! 7. There is a difference between antiperspirant and deodorant. Antiperspirant actually stops you from sweating, while deodorant just masks the odor. 8. No cosmetic will make your nails grow longer and stronger, but you can do things to improve their condition. 9. Urea is found in cosmetics, but it does not come from urine! 10. 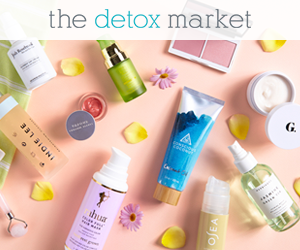 Multiple types of parabens are used in formulas to ensure that your personal care and cosmetic products are as free as possible from disease-causing microbes. 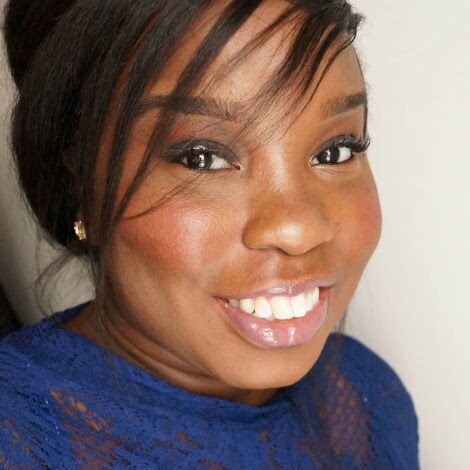 One (1) winner will receive a $50 Sephora Gift card and a copy of the book.